June3rd.com is more about me connecting with you, but if you really want to try and contact me then there is no need for me to make it complicated. You have already seen the many social media links to the left right under my picture, but the simplest way to get a message to me will be to send me a quick message here. Feel free to like me on Facebook and you can follow my frequent posts. 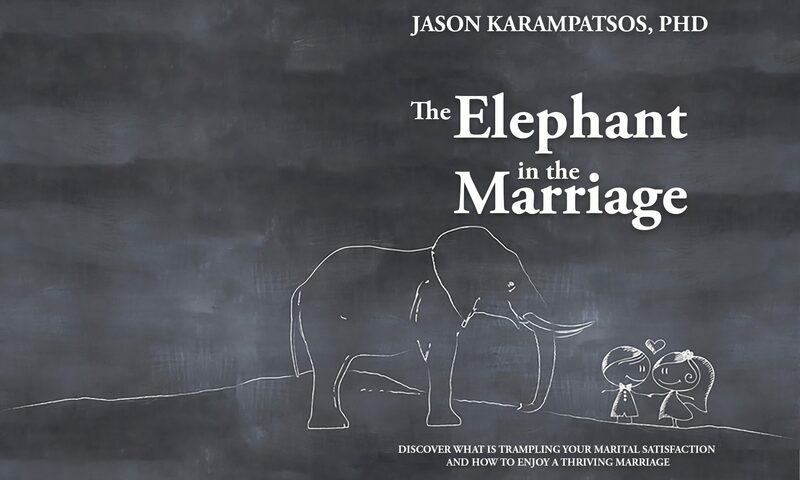 I also encourage you to check back here throughout the week for encouraging and thought provoking posts, as well as updates on my new book The Elephant in the Marriage.